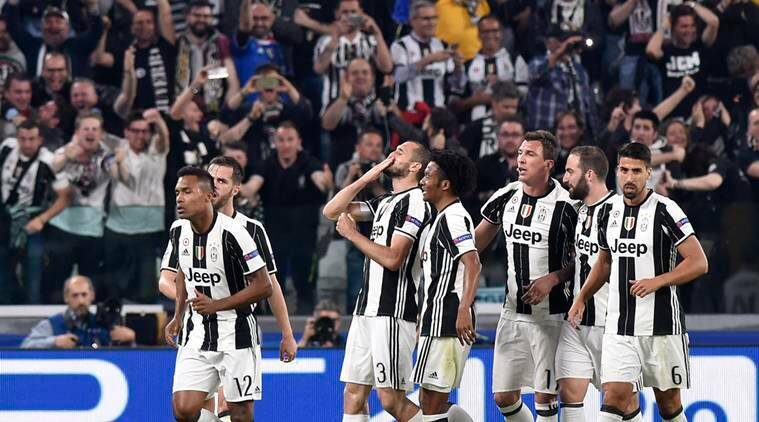 Juventus left Barcelona in shock again after defeating them 3-0 in Turin. Both sides met for the first leg of their Champions League quarter final clash on Tuesday. The Serie A club almost did a repeat of PSG’s infamous victory but ended up a goal short. Argentine forward Paulo Dybala – and Man of the Match – scored two great goals in the first half of the game to rattle the Spanish side. Giorgio Chiellini added the third within ten minutes of resumption to seal victory for the hosts. The result follows Barcelona’s poor away formthis campaign and it establishes the defence of The Old Lady as truly one of the best in Europe. On the other hand, Jeremy Mathieu, Samuel Umtiti and Javier Mascherano were far from their best on the night. Neymar was obvious and he made some nice drives but the opposition managed to stop this efforts. Luis Suarez had two or three moments of brilliance but he hardly influenced the game. Lionel Messi impressed, scored a goal even but it was eventually disallowed, but he could not do it all. Luis Enrique and the team would need another stunning display in Camp Nou like they did against the French to get past the Italians. After a 6-1 scoreline that brought them to this stage, Juventus manager MassimilianoAllegriis careful to celebrate too early. “I want to congratulate the lads because, as a team, they did great. It isn’t easy overcoming a team like Barcelona, but we also dug deep to keep a clean sheet. That was fundamental for us. But we have to remain humble, keep our heads down and keep working. PSG scored four, and look what happened. In Barcelona, it will be different and we have to try and score a goal,” he said. Luis Enrique is keeping the hopes alive but it is surely a huge task ahead. For now the interest returns to the La Liga where they play Real Sociedad on Saturday as there is the local league to defend.